Source the best talent and mange the process with ease using ACG WorkForce. Recruitment is about filling vacancies. Talent acquisition is an ongoing strategy to find specialists, leaders, or future executives for your company. 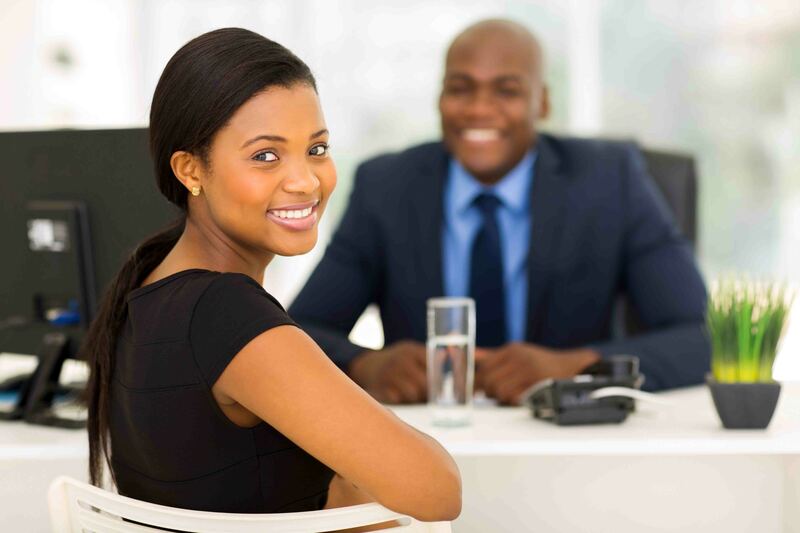 Talent acquisition tends to focus on long-term human resource planning and finding appropriate candidates for positions that require a very specific skill set. 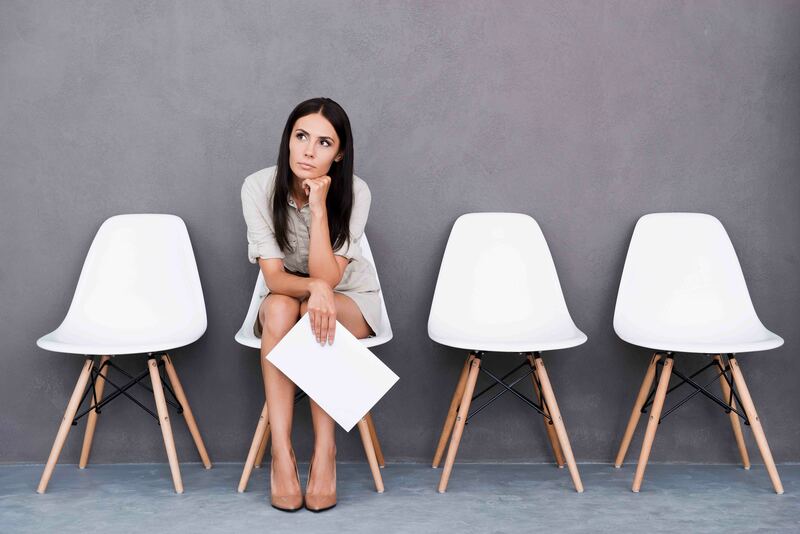 Today’s companies need tools to help them attract and process viable candidates; provide a positive experience to applicants, and rank and determine best fit for position and company culture. 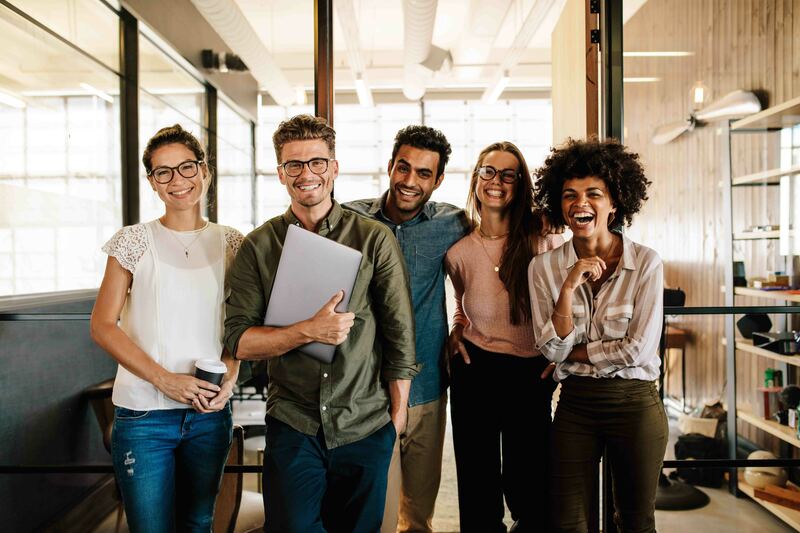 Workforce creates an environment that is easy to use for both the applicant and the manager; giving each user an experience that is intuitive, efficient, and dynamic in its capabilities. ACG WorkForce has feature-rich functionality giving hiring managers quick and easy access to requesting new job requisitions, viewing applications, scheduling interviews with ease, and the flexibility of custom workflow and notifications. Meanwhile the applicant can easily browse job openings, upload a resume, apply for one or multiple positions, and receive status updates.